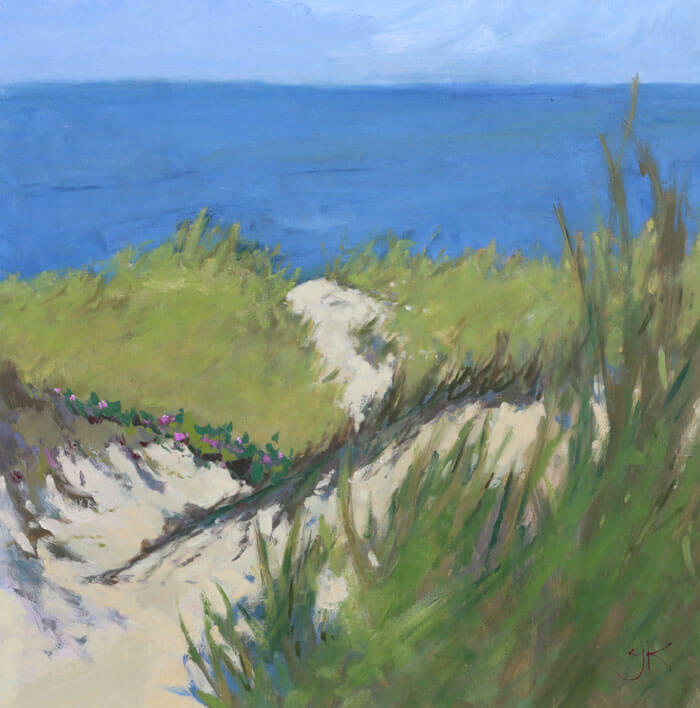 Seascape Painting done from the Dunes on the National Seashore Cape Cod, MA. 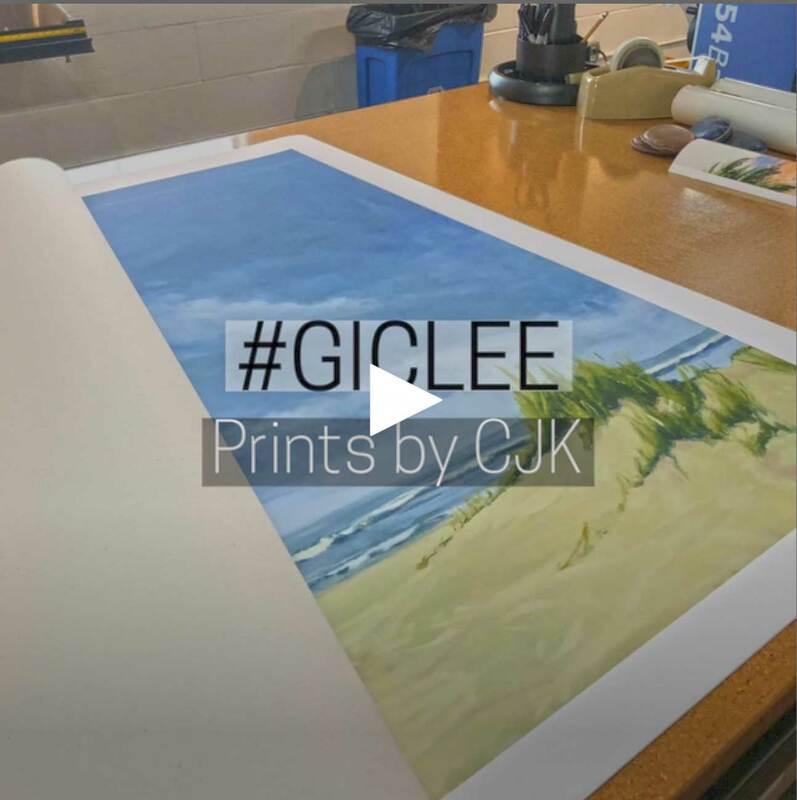 Staying in one of the famous Dune Shack I would go out each day and paint sometimes large canvases like this one using a Beauport Easel. 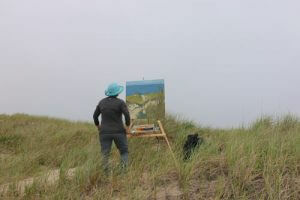 It was a great investment easel for the trip, light weight and sturdy – it’s been perfect for working on large plein air paintings. – Henry Beston, The Outermost House. 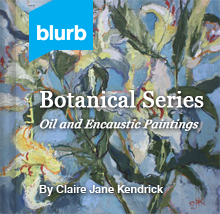 Claire J KendrickSeascape SeriesJune 20, 20160 commentscjk, claire J Kendrick, contemporary visual artist, oil, plein air, seascape.